For advocates for public education, the choice in the gubernatorial race is clear. Only John Gregg can give Glenda Ritz a new State Board of Education to repair the flawed A-F system and to give education policies a new direction in support of public education in Indiana. The Democrats, John Gregg for Governor and Vi Simpson for Lt. Governor, are both advocates for public education. In my direct observations in the Statehouse since I started watching the General Assembly in 1997, both have consistently voted to provide better funding for public schools. John Gregg as Speaker of the House and Vi Simpson as a leading member of the finance committee have been direct participants in building the school funding formula, and I came to know them both as true friends of public schools. Both have consistently voted against public money going to private school tuition via vouchers or tax credits. 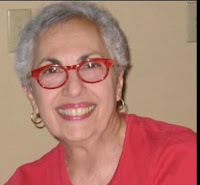 Vi Simpson was the leader of the Democrats in the Senate when all 13 Democrats voted against the 2011 voucher bill. It was not enough, but she spoke eloquently in support of public schools. The Republicans, Mike Pence for Governor and Sue Ellspermann for Lt. 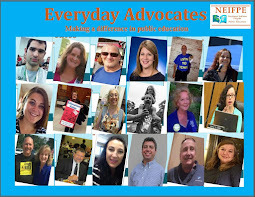 Governor, are not advocates for public education. Mike Pence has made it clear he would not restore the $300 million cut from public school funding in the revenue crisis of December 2009. He voted for private school vouchers for Washington, DC, a highly controversial measure that barely passed Congress nearly a decade ago. Congress then ended the DC voucher program in the huge February 2009 stimulus bill. In tough budget bargaining after the 2010 elections, the resurgent Republican caucus brought DC vouchers back to life. Mike Pence has vocally supported vouchers throughout these legislative battles. He has endorsed an expansion of Indiana’s new voucher program and has said he wants to invest more money into it. The current voucher program was sold as a cost savings because to be eligible students must be in a public school first and then transfer to a private school. No doubt he would like to remove that restriction. Sue Ellspermann, in her only session as a member of the General Assembly, voted for the 2011 voucher law that I and many other public school advocates had strongly opposed. For their support of public education, I support John Gregg for Governor and Vi Simpson for Lt. Governor. The April 2010 public hearing on whether schools should have letter grades attracted 57 speakers, and 56 opposed the plan. No member of the State Board was there to listen. A week later, the board voted with only one dissenting vote to have letter grades with no formula in place for how the grades would be determined. 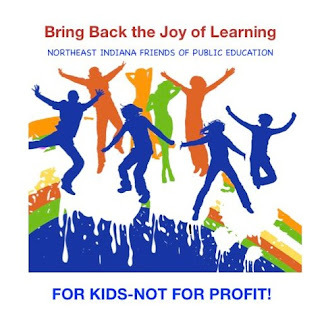 The January 2012 public hearing on how the grades would be determined attracted 35 speakers, and they all opposed the plan, including the Indiana Chamber of Commerce and the Charter School Association. Only one member of the 11-member board was there to listen. Three weeks later, the board passed the controversial A-F system which undervalues our schools and hurts out-of-state job recruitment by giving 18% D’s and F’s while Florida, a state that Indiana outperforms on the National Assessment, gives 6% of its schools D’s and F’s. 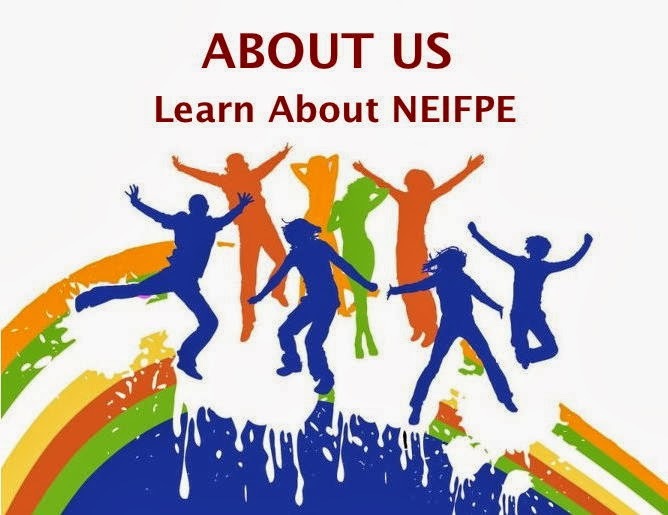 The June 2012 public hearing on lowering the standards for teacher licensing, known as REPA 2, attracted 30 speakers, and they all opposed the plan. Only one member of the State Board was there to listen. They have conveniently put off the final vote on this controversial change until after the election. Indiana needs a State Board of Education that will listen to the stakeholders when they have concerns. Absentee board members say they read the testimony, but that is no substitute for being there to listen in person to those who have driven to the hearing to express their concerns and, in some cases, their outrage. We don’t have legislative hearings in the General Assembly without a quorum present. We need a State Board that attends public hearings. We need a State Board that listens to the people. I have been totally amazed at the differences a decade has made in the State Board. After the new accountability plan (PL 221) was passed in 1999, the State Board held several hearings over a two year period before all parties came together to agree on a plan, the one that lasted from October 2001 until Tony Bennett dismantled it in February 2012. The State Board in 2001, appointed by Gov. O’Bannon, actually attended the hearings and listened. They withdrew proposed plans and started over at least twice before a final plan was agreed to by all. Dr. Reed and the State Board were acting as mediators between the business community and the education community to devise the best plan, and a compromise plan was finally reached in October 2001. Now fast forward to 2012. The education community and the business community testified in agreement in January’s public hearing that the proposed A-F system was flawed. It didn’t matter. This State Board didn’t care to listen to stakeholders. They and Dr. Bennett had the votes, and they passed the A-F system that every speaker thought was defective. Only John Gregg can correct this injustice and reign in the State Board of Education from its policies which undervalue our schools and lower the standards for becoming a teacher in Indiana. Call people. Think of other friends and family across the state who may not have heard about these education issues. Give then a quick call on Monday. 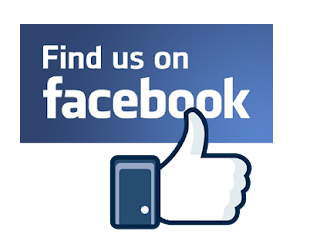 Visit people. Going door-to-door to homes where they don’t know you is best done between 4pm and 6pm on Monday. 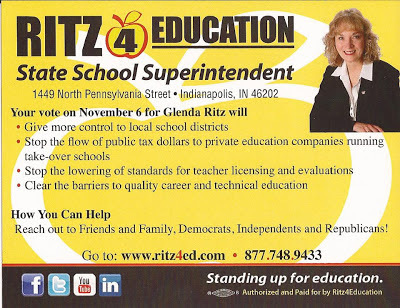 Print off your Glenda Ritz handouts from the attachment and spend two more hours talking with neighbors. I was out Sunday afternoon and found an encouraging number of neighbors who have already heard of the problems Tony Bennett’s policies have caused for public schools. Distribute Ritz handouts at a polling place on Tuesday. This is probably a self-appointed task because it’s a big state and the Ritz campaign can only organize people to do this in some locations. Copy off a supply of handouts and stand outside your favorite polling place for as many hours as you can arrange. 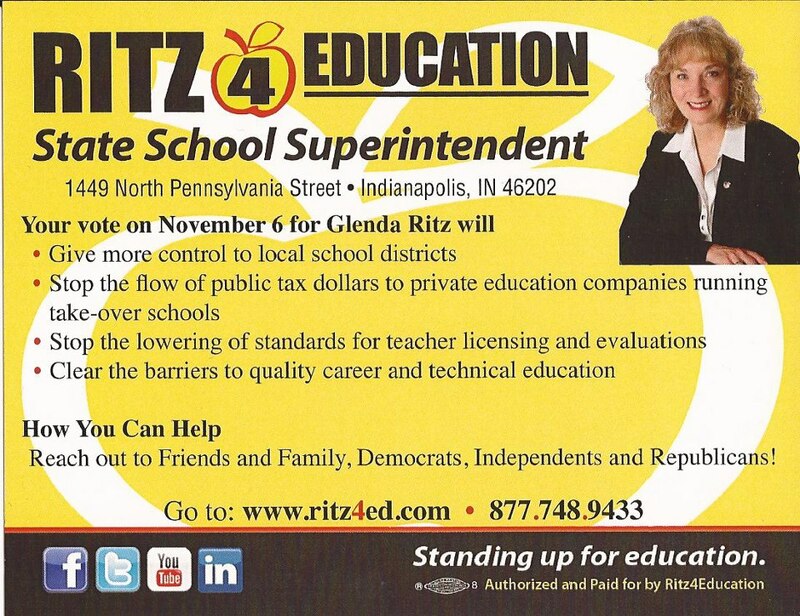 Give a friendly invitation to all who come to vote to consider Glenda Ritz as you hand them a flyer. This can make a bigger difference in the election than you might think. I have done this at my polling place for several years, and each time I can count between 10 and 20 votes that I have influenced because I am a neighbor they know and I have information about a race they have not heard much about. Now consider what a 10 vote swing in every precinct in the state would mean in the totals. That is the potential. Go for it! 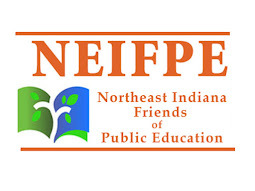 The future of public education in Indiana is at a crossroads in this election. Will we elect a leader who will continue down the road to privatization and for-profit takeover schools, or will we elect a leader who will focus public money on public schools and return common sense to grading schools and testing students? This is a democracy, and we have our chance to influence this choice. I urge you to vigorously share your thoughts with voters for two more days, and then let the people speak. This election will set the path for education in Indiana for years to come.